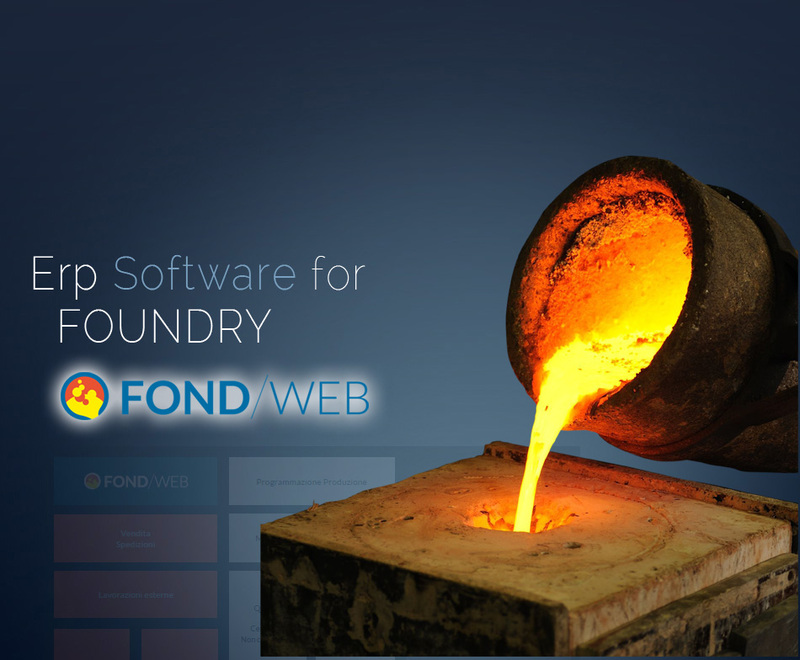 ERP software for the management of the foundry. 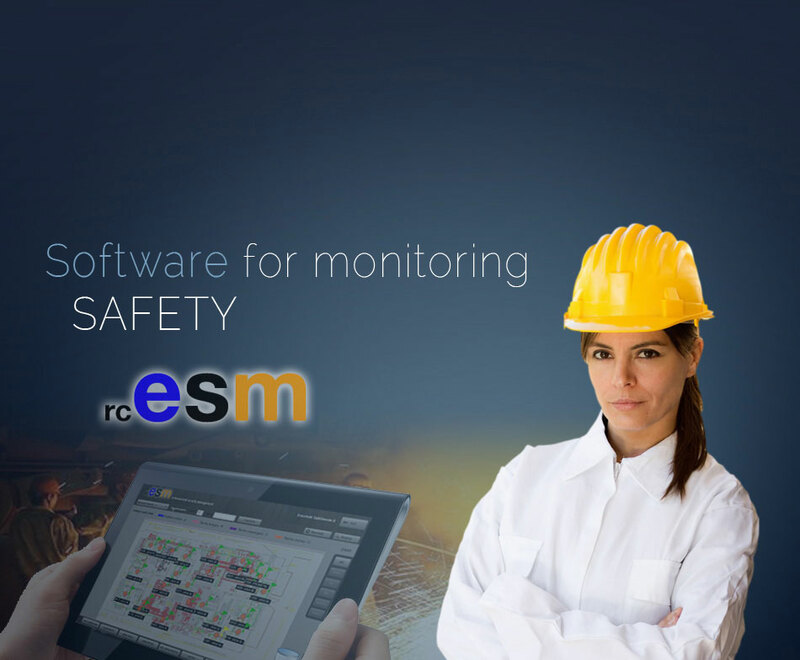 Software for monitoring health, environment and safety in foundry. 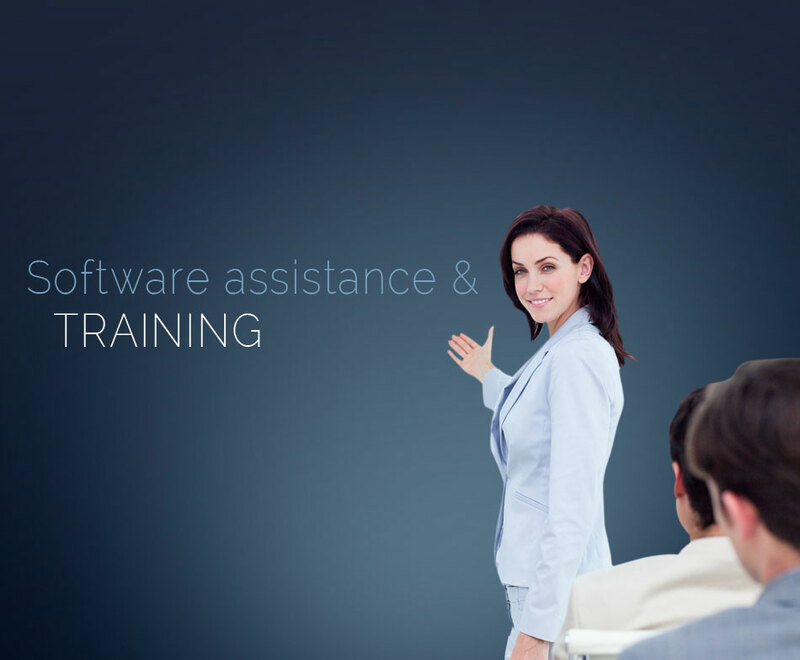 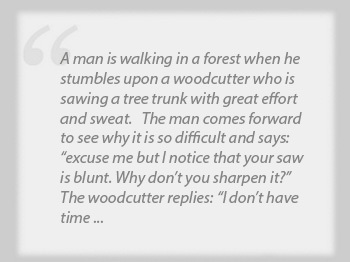 RC Informatica offers advice for both Software and Hardware. 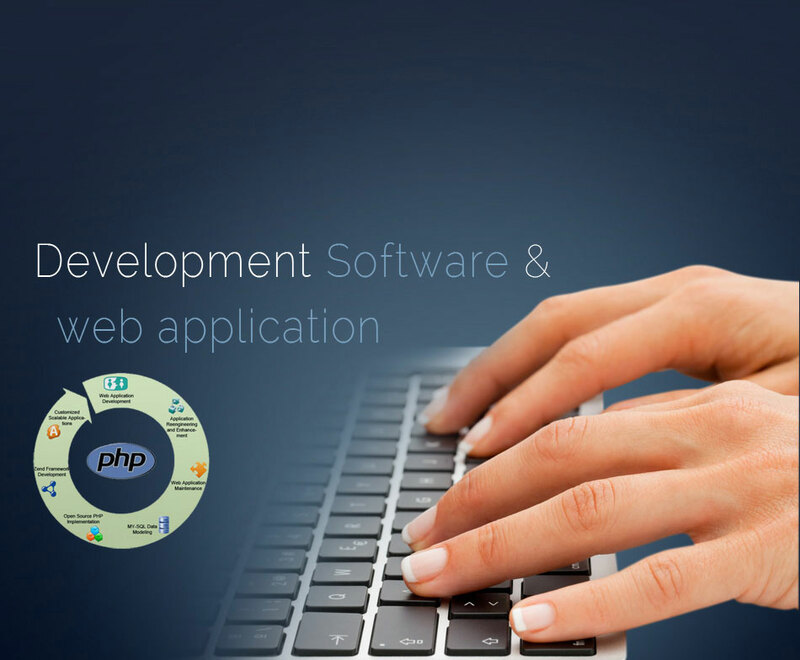 RC Informatica develops software on request.